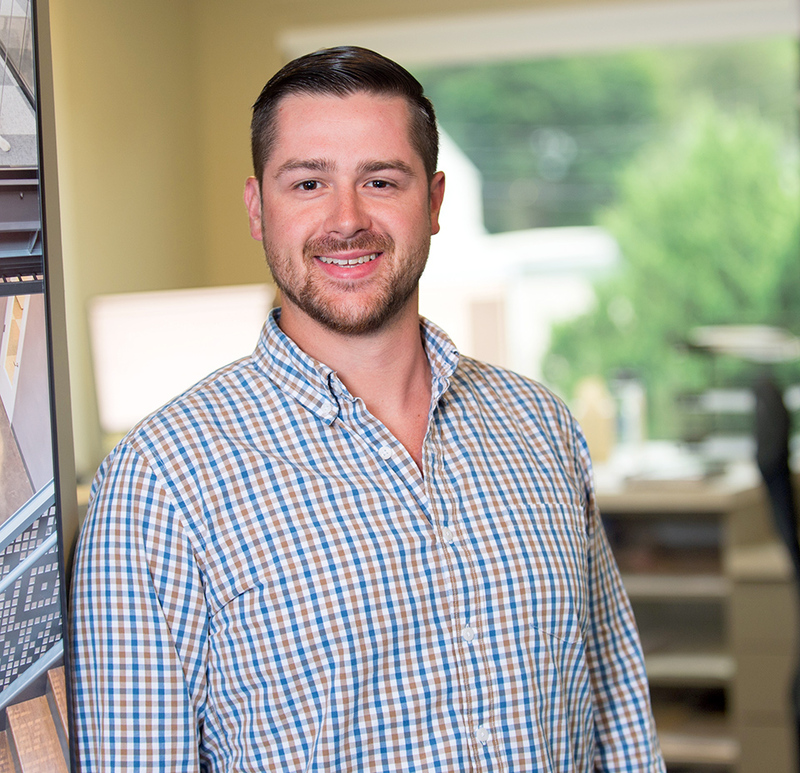 Prior to joining Chapman, Brian gained experience working at both architecture and general contracting firms. With a true passion for construction, Brian is eager to expand his knowledge of the industry. His attention to detail and organization make him a great addition to any project team. 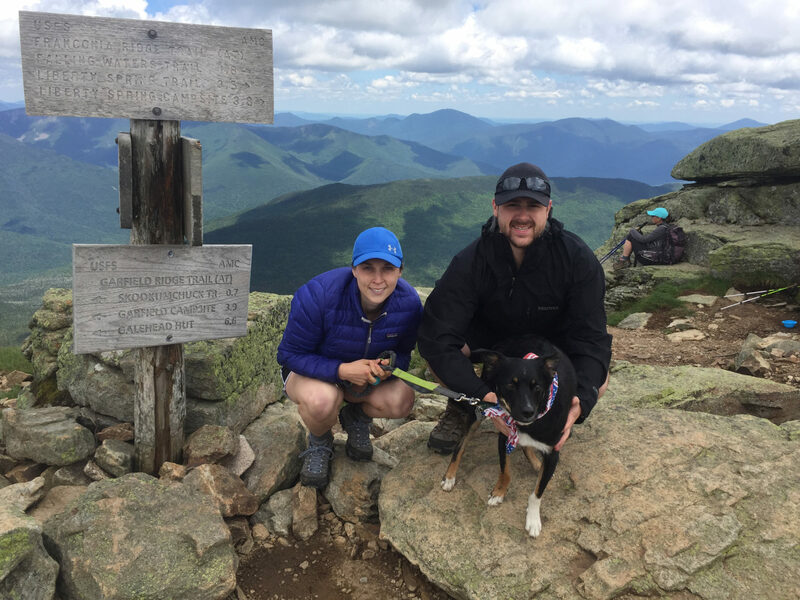 When Brian is out of the office, you can find him skiing or hiking with his family. Brian hiking Mt. Lafayette in New Hampshire with his wife and dog.